With the popularity of online buy-sell sites on the rise, we want to provide a safe place to conduct Internet purchase exchanges. The City has teamed up with OfferUp to create a “Safe Exchange Zone”. Now you may meet at our Municipal Complex, which is under well-lit and 24-hour surveillance, to conduct your online purchase exchanges. 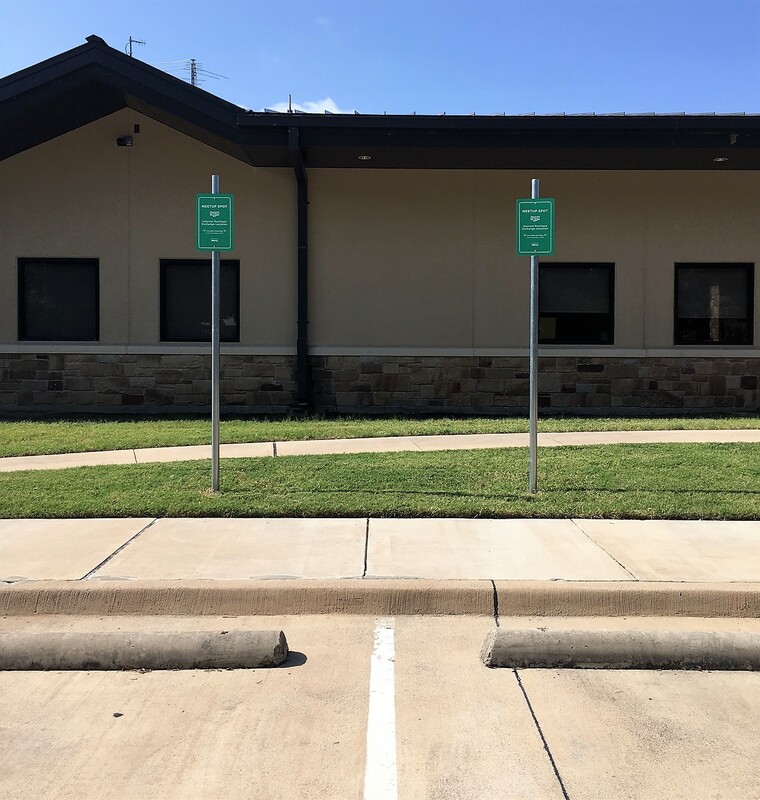 Just look for the parking spaces with the green Meetup Spot signs located in front of our building.